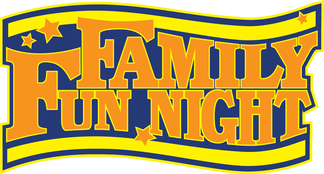 Family Fun Night is back this year! Join us on the football field for an outdoor movie on Friday, October 27th! This year's movie will be announced soon! Iceworks Food Truck will be on site starting at 5:30pm selling chicken nuggets, hotdogs, funnel cakes, chips, soda and shaved ice! We will have a PTA meeting shortly after 6pm. We will announce the grade level winners for the Challenger Challenge and the GRAND Prize class!! The movie will show right after the meeting. There will be glow items for sale ranging from 50 cents to $2.00.